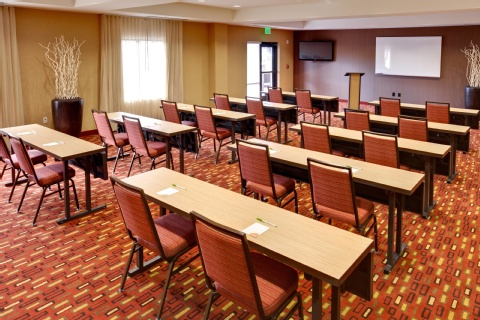 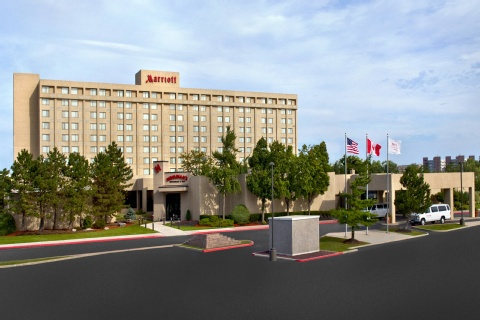 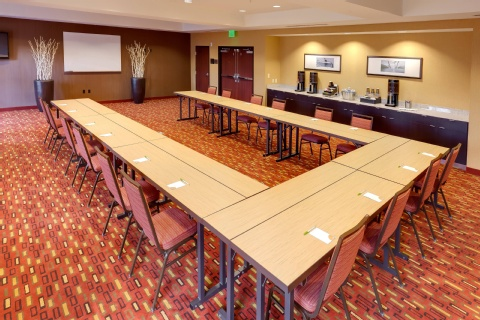 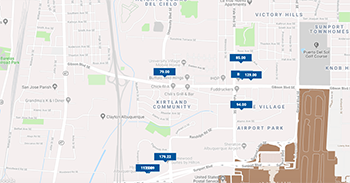 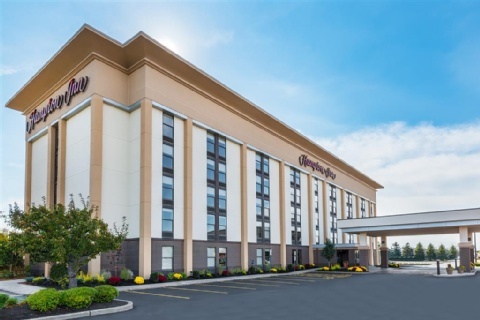 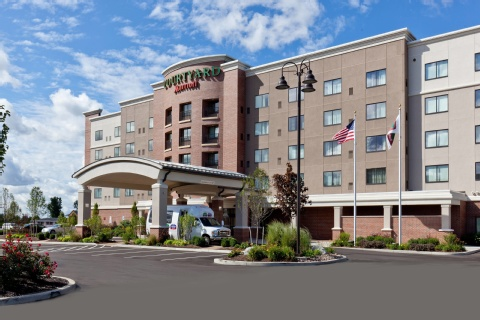 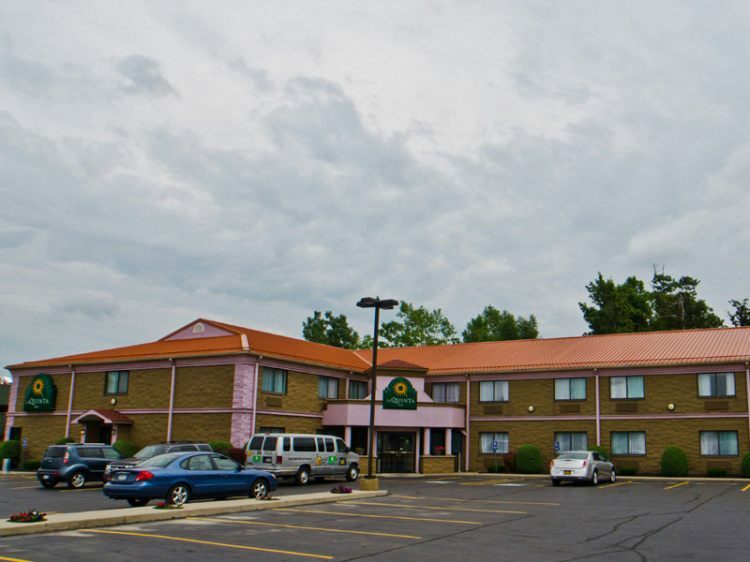 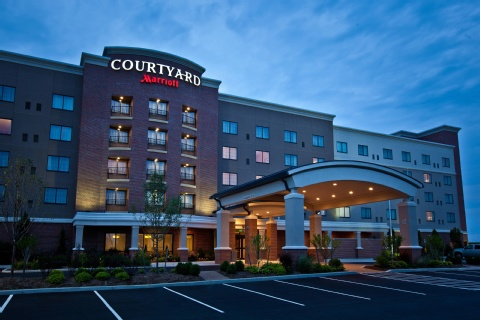 Courtyard by Marriott Buffalo Airport is adjacent to Buffalo Niagara International Airport and is a 30-minute drive from Niagara Falls. 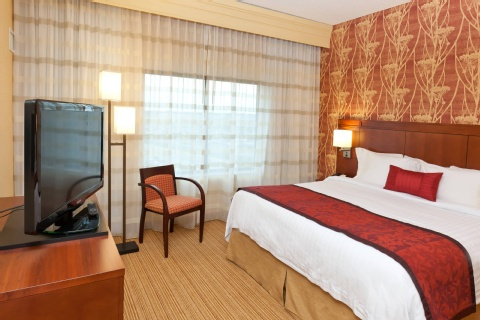 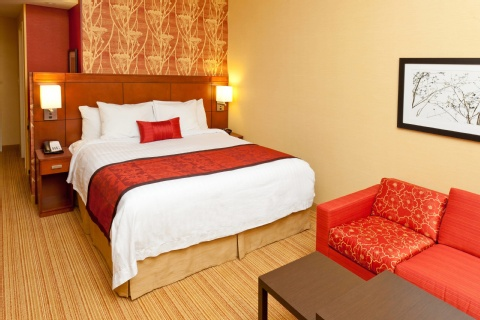 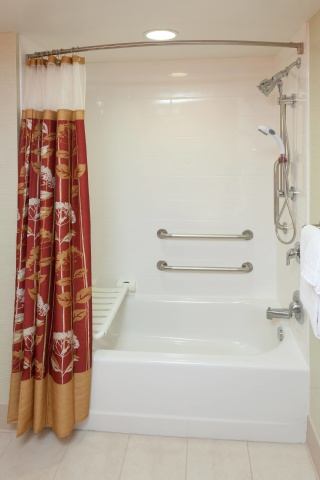 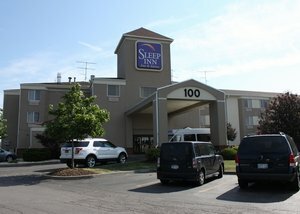 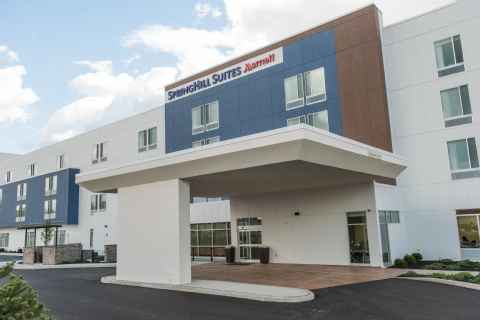 Featuring free airport shuttle service and spacious rooms with a 37-inch flat-screen TV. 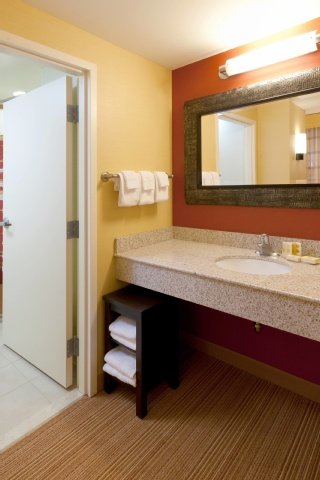 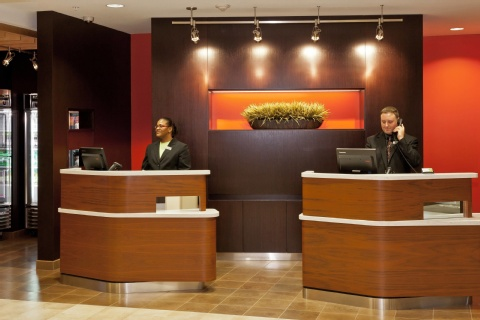 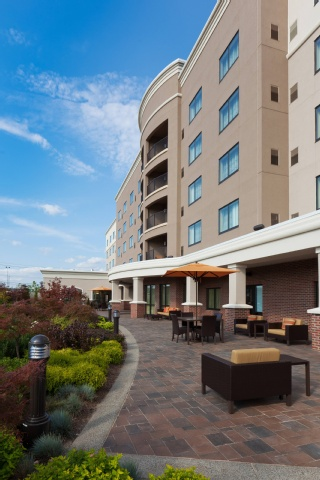 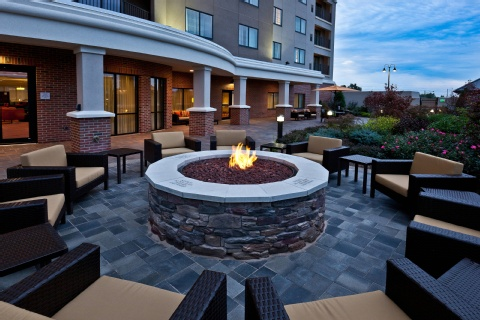 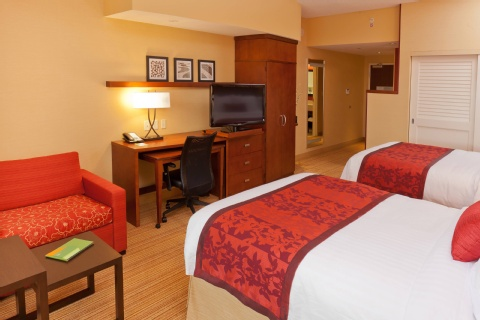 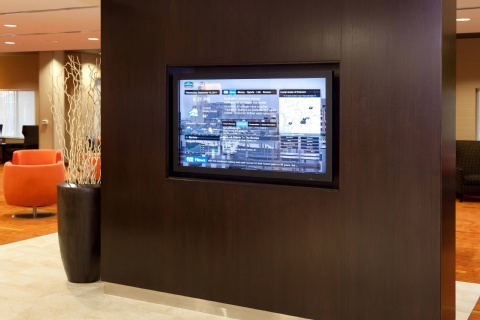 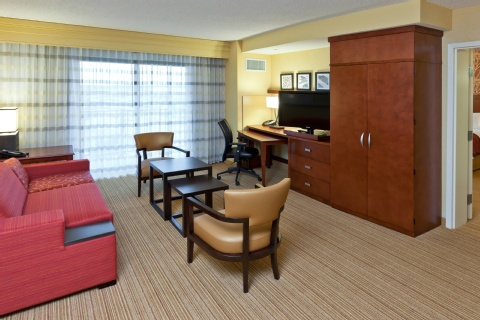 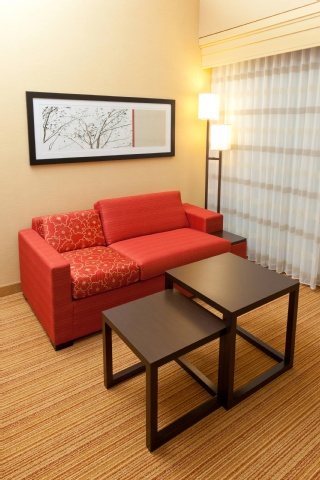 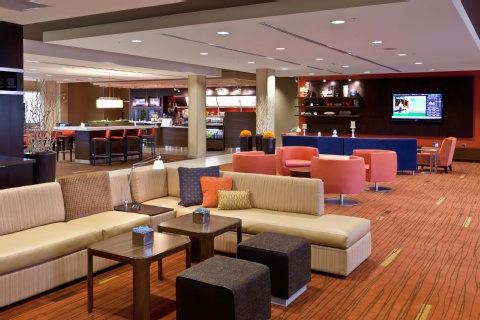 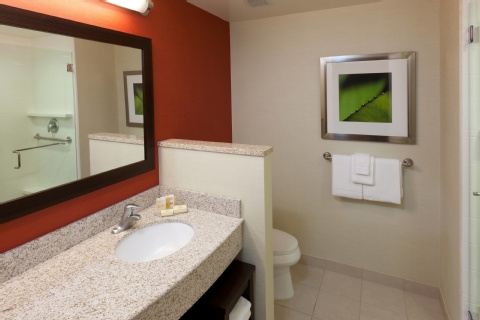 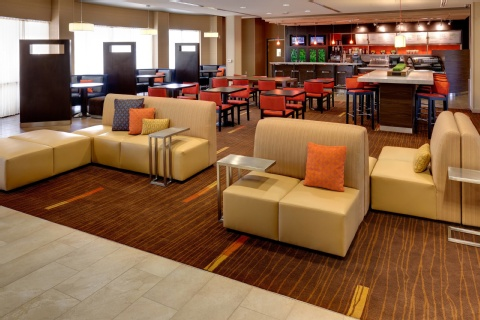 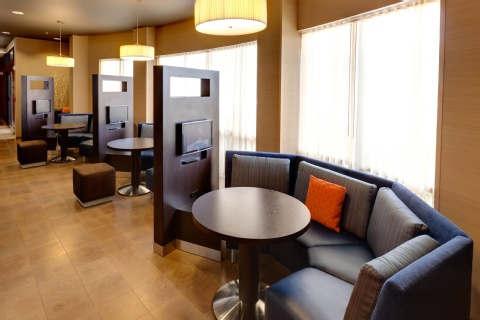 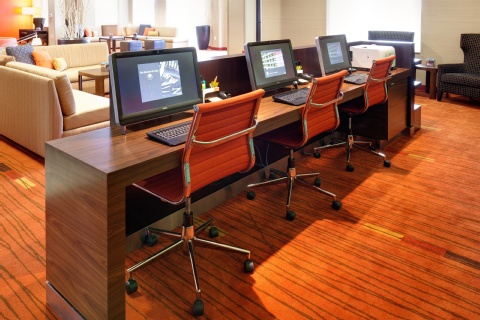 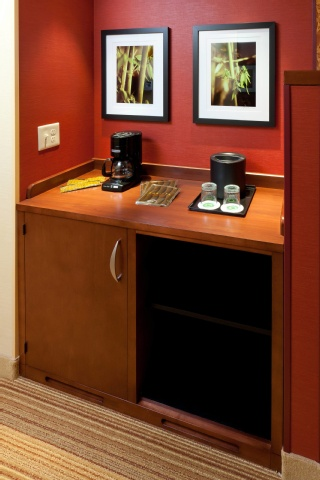 A mini-fridge and free Wi-Fi is provided in each modern room at the Courtyard by Marriott Buffalo Airport. 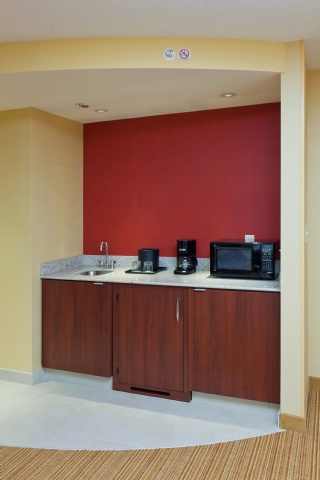 All rooms include free cable and a coffee maker. 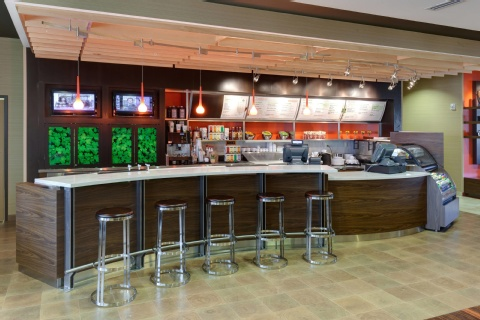 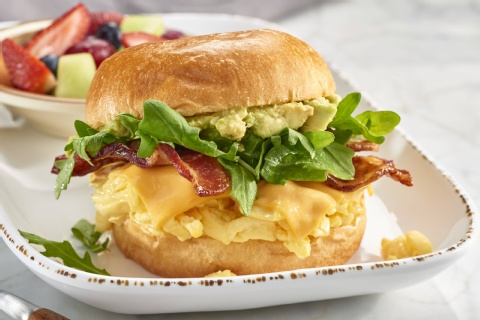 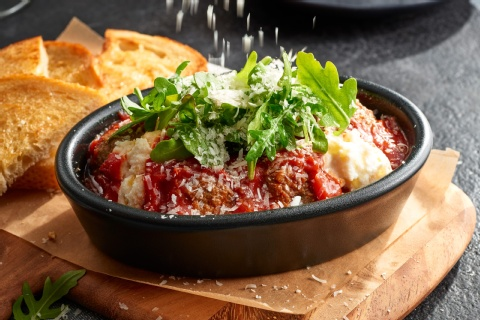 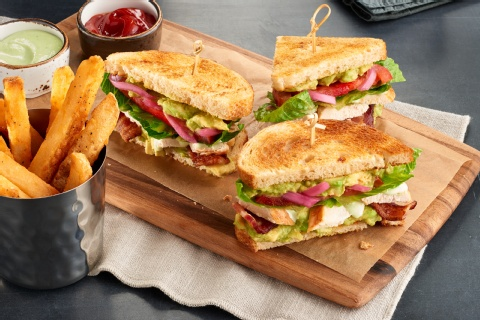 Breakfast and dinner are available at The Bistro, which has American cuisine. 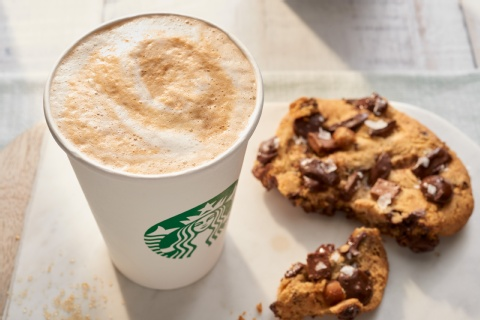 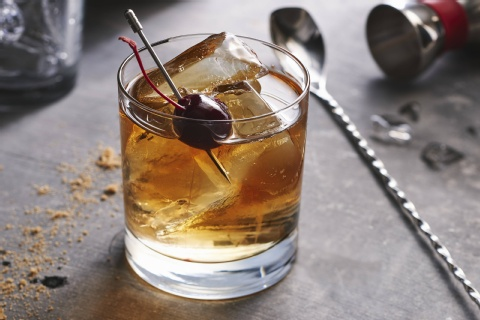 Cocktails are served in the evening and Starbucks coffee is served all day. 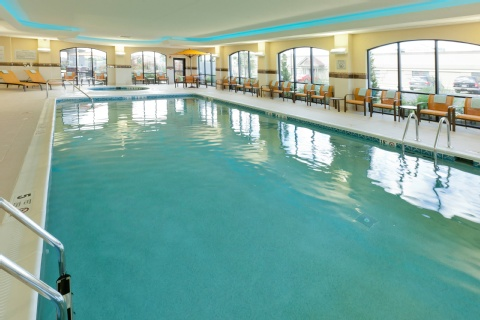 Free access to the indoor pool and hot tub is provided to all guests of the Buffalo Airport Courtyard. 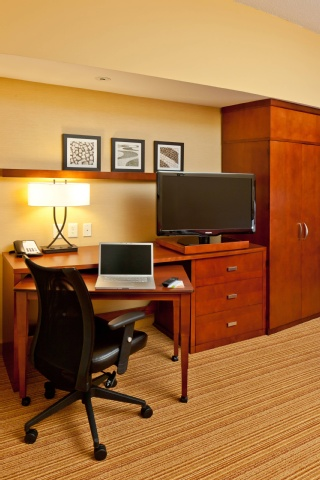 An on-site gym and free parking are also available.